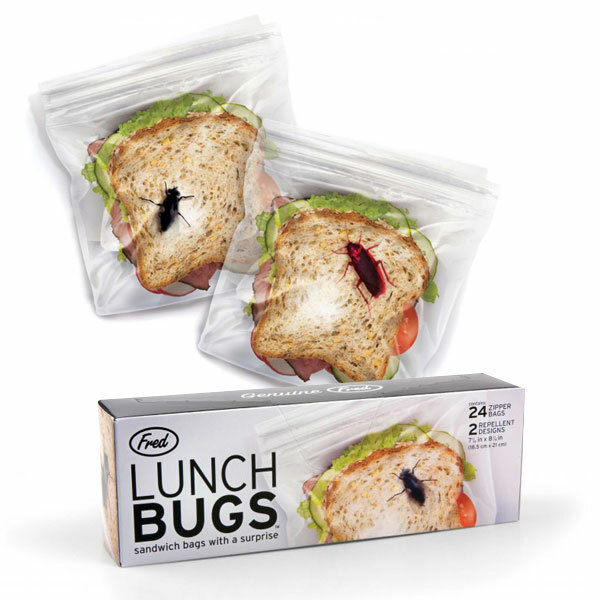 I got these sandwich bags with bugs on them for my 7 year old nephew who is very much into bugs, insects and other slimy, gross creatures. I knew he would love it! And he did. It makes lunch time a bit more entertaining, well at least for a 7 year old. Oh and I think Fred products are absolutely genius and so much fun. Heirloom Tomato Caprese: Recipe : bonappetit.com. 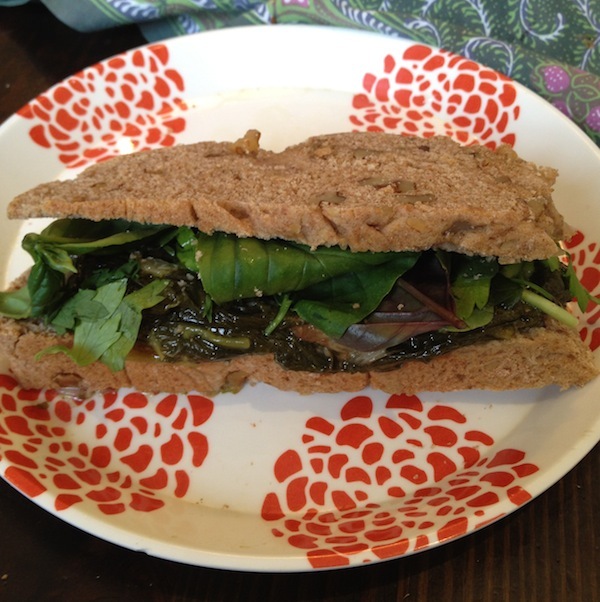 As many of you have requested, I will start posting dishes that can be made in 30 minutes or less, the express section. 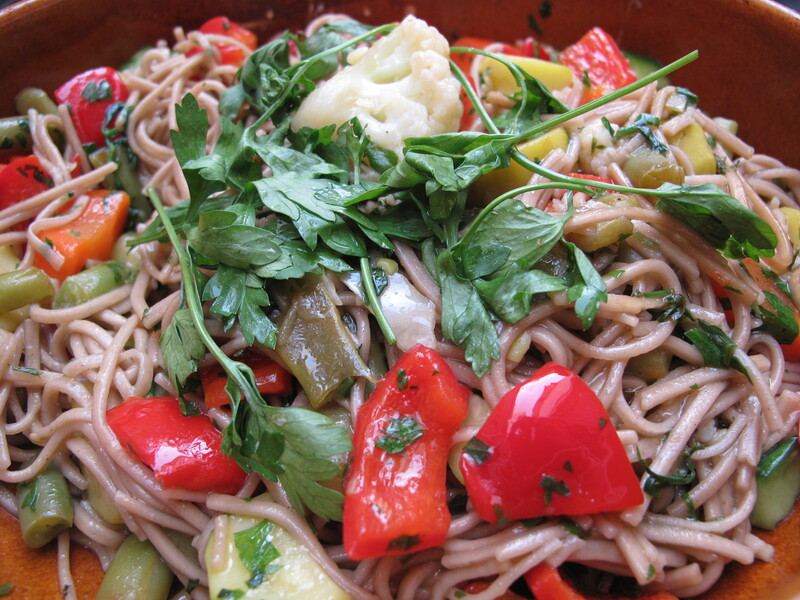 Today’s post took less than 10 minutes from start to end: Rice noodles with vegetables.